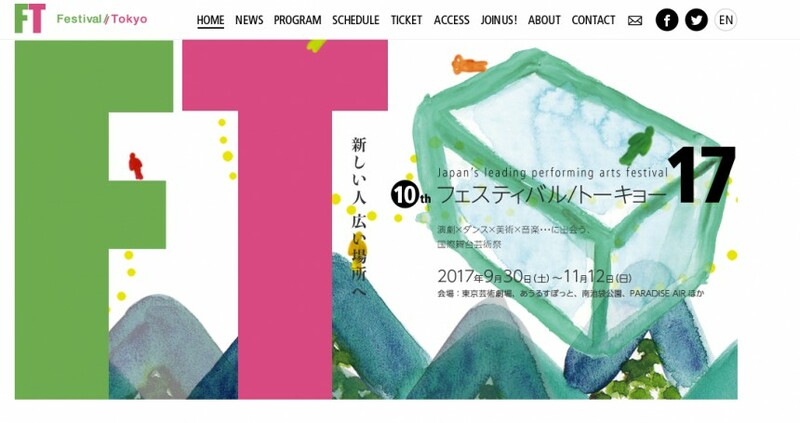 Festival/Tokyo (F/T) is an international festival to create exchange through performing arts, theatre and dance on display. The festival program includes major directors in the performing arts scene in Japan as well as international co-productions. Japanese productions that sprung up after the Tohoku Great Earthquake will also perform their pieces to retain memories of devastation as well. This year’s festival will feature a presentation of music, theatre, fashion and subculture from China’s millennial generation. The venues will vary depending on the production, so make sure to check where the stage is first. Tickets will also differ per production, so check the program beforehand here.